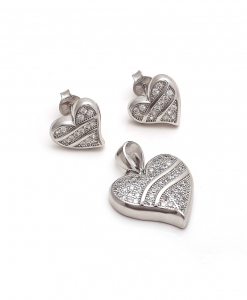 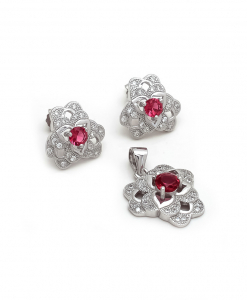 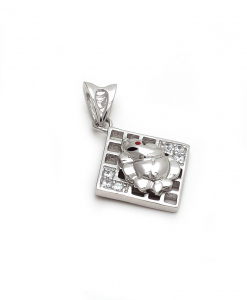 CZ Pendants | Cubic Zirconia Pendants and Pendant Sets in 925 Sterling silver with white and colored CZ stones. 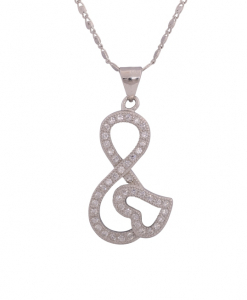 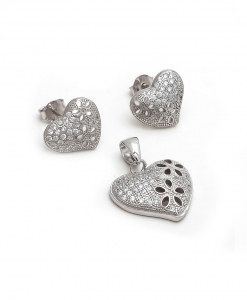 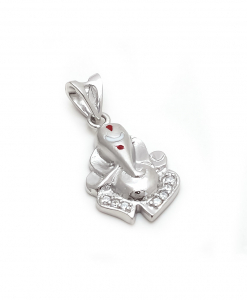 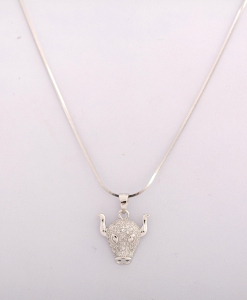 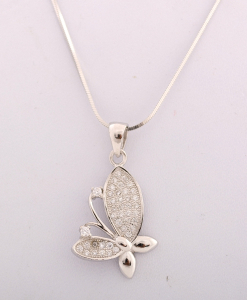 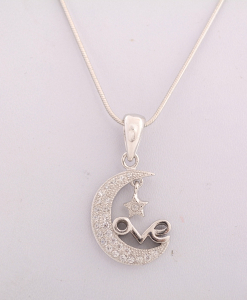 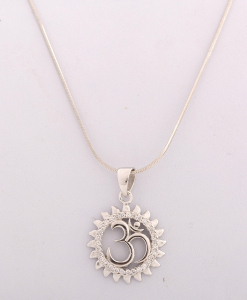 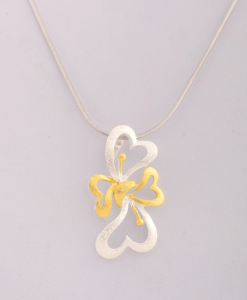 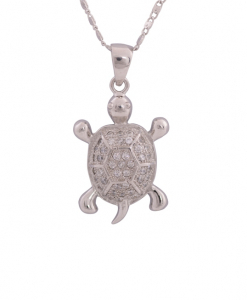 We offer a wide collection of beautiful and elegant CZ pendants and pendant sets. 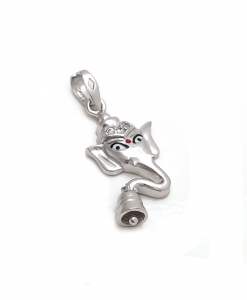 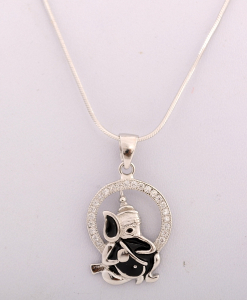 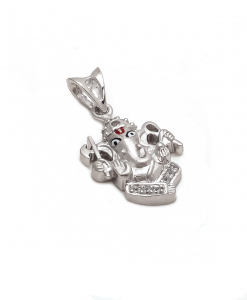 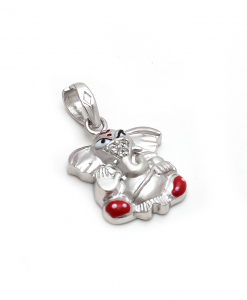 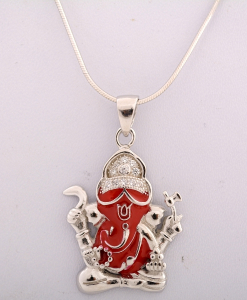 All the CZ stones used are of AAAAA quality which are being handset. 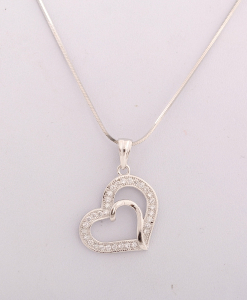 The complete Cubic Zirconia Jewelry collection endure a nickel free rhodium plated polish to make the shine everlasting.